Snowmelt has started from our epic winter. 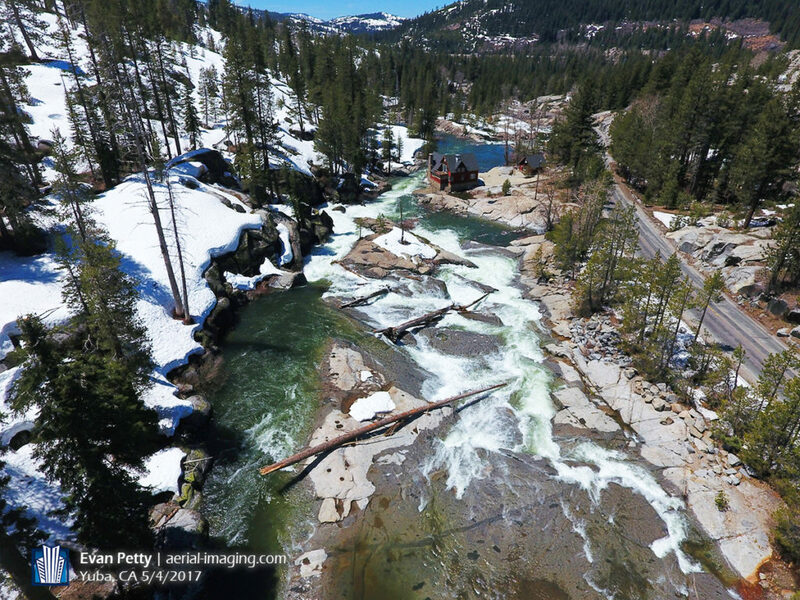 Rivers and lakes are full and more snow is melting. 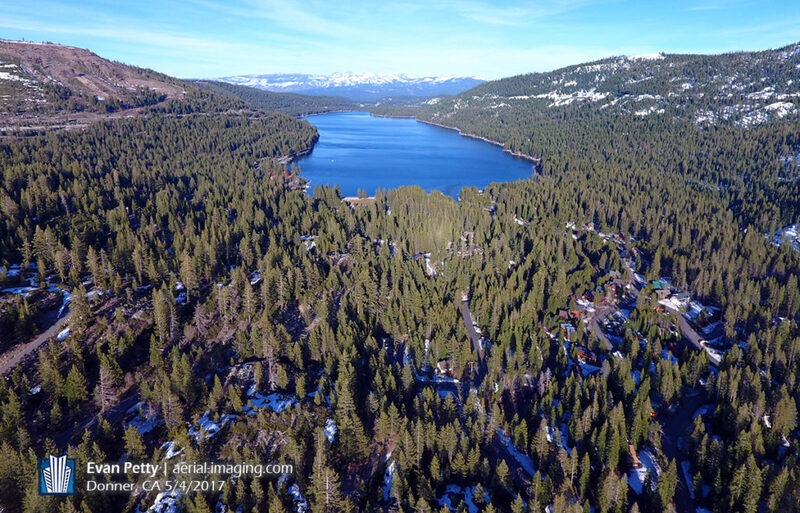 Here is aerial video documentation near Truckee, CA and Donner, CA of the snowmelt in this part of the Sierra Mountains.